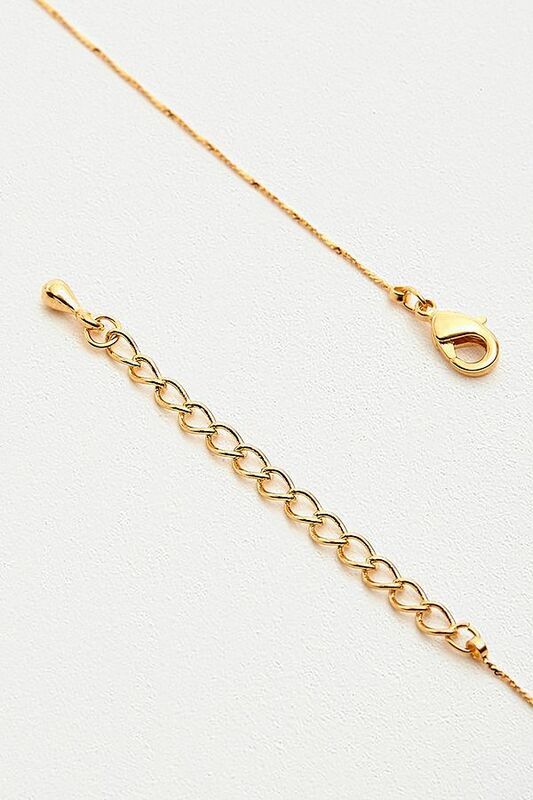 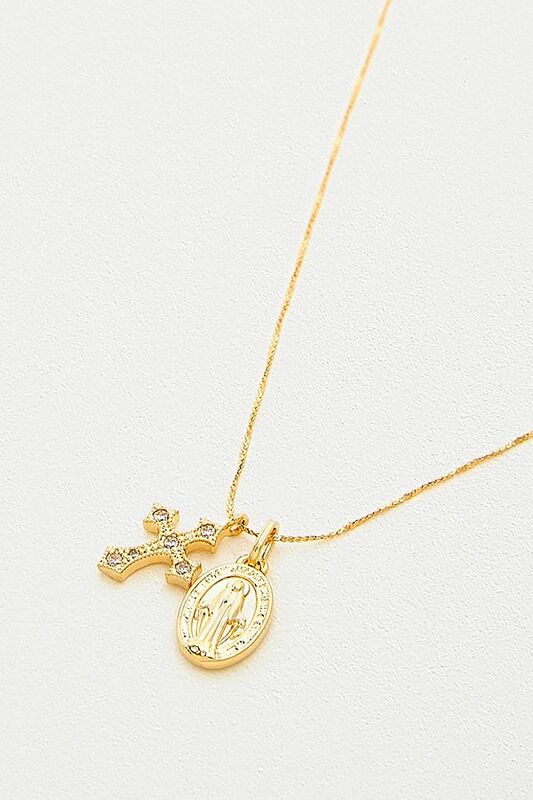 Five And Two Jewelry Celeste Gold-Plated Charm Necklace. SPA-Cart - Single Page Application. Super fast CMS.